gemstone feb amethyst - february The regal amethyst February birthstone; symbolises peace amidst worries and troubles. gemstone march aquamarine - march The soothing, icy-blue aquamarine is the birthstone for March. It represents a sense of youthfulness. citrine november citrine - november For November, the birthstone is the golden-yellow Citrine which represents hope. moissanite april moissanite - april Moissanite is the birthstone for April; symbolises love and great power. black diamond black diamond Like most all colored diamonds, natural black diamonds are extremely rare. emerald may emerald - may The bright green Emerald of May; symbolises the joy of fertility. garnet january garnet - january The blood-red garnet is the birth stone of January. It symbolises friendship, the sincerity of the wearer. 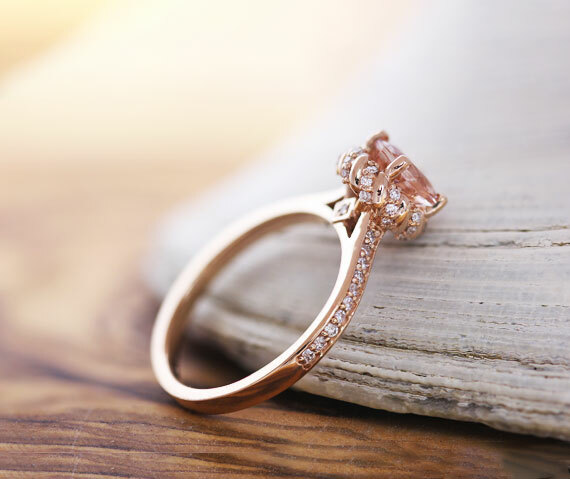 morganite october morganite - october Soft Peachy Pink Morganite which serves as birthstone for October symbolises beauty and confidence. peridot august peridot - august The green Peridot is the birthstone for August; represents luck, success and peace. ruby july ruby - july The red Ruby is the birthstone of July; symbol for passion and good fortune. 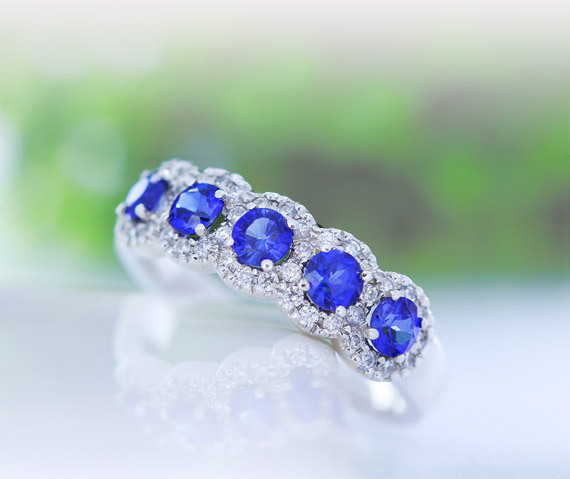 sapphire september sapphire - september The cool blue sapphire of September; symbolises enlightenment and peace. topaz december Topaz - December The birthstone of December is the breathtaking Blue Topaz. A symbol of love and fidelity. gemstone jewelry Browse our fine collection of gemstone necklaces, earrings and bracelets. 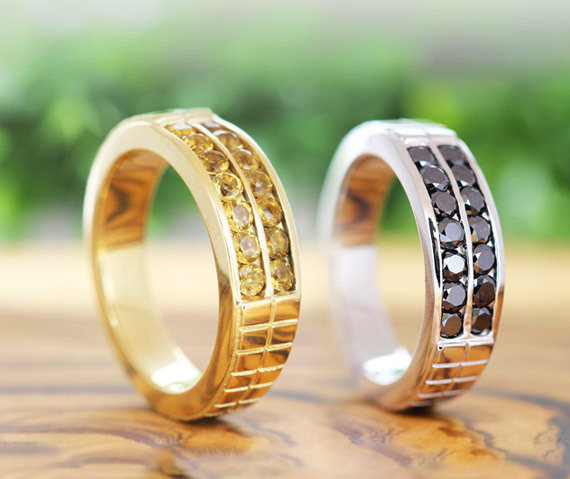 Jewelry is an important accessory which brings out the spark in any outfit. At Alexander Sparks, we have a captivating range of rings, bracelets, earrings and neck pieces finely crafted and adorned with gemstones. 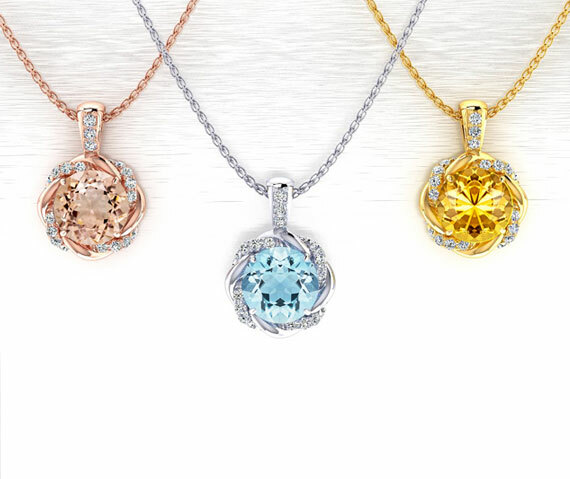 Our collection ranges from delicate pastel colours to vibrant earthy-tones finely crafted in yellow gold, sterling silver, rose gold and the ageless white gold. We understand that gemstones have various intrinsic qualities and specific meanings which make them unique in their way. At Alexander Sparks, our jewelry collection is made up of a multitude of gemstones which include; aquamarine, garnet, opals, emeralds, sapphires, rubies, garnets, amethyst, rubies, and various other elegant stones. All of these unique birthstone outlined above are found in the Alexander Sparks collection. Finely crafted in the best conditions, these gemstones are all available at affordable prices. 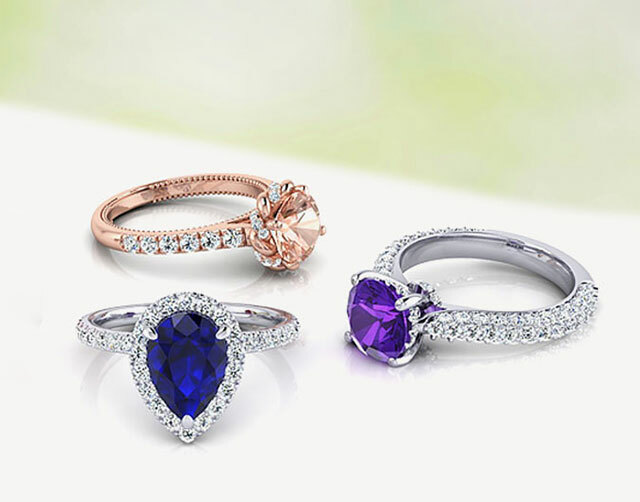 Whether you're in need of valentine day gifts, wedding anniversary presents, birthstone jewelry, or push presents, our finely crafted gemstone collection is designed to fit all budgets and individual tastes.